Hey, I have all of these ingredients ready to go! Except I need to check the “best buy” date on the tortillas. 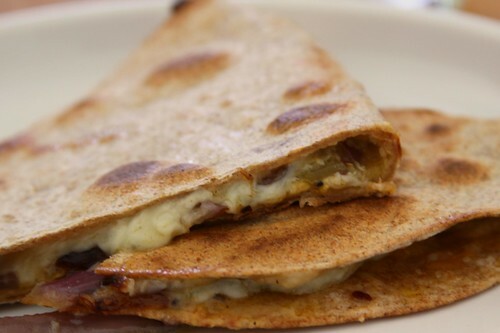 These types of meals (tortillas, melted cheese) are a great go-to for our kids as well. They feel like they’re eating grown-up food, but it’s tailored toward their individual tastes, with unique fillings for each of them. What a great recipe, simple but really delicious! Definitely comfort food.